Why Aren't Telephone Towers This Beautiful Anymore? You're looking at what was once the main junction for telephone connections in Stockholm. See all the wires? 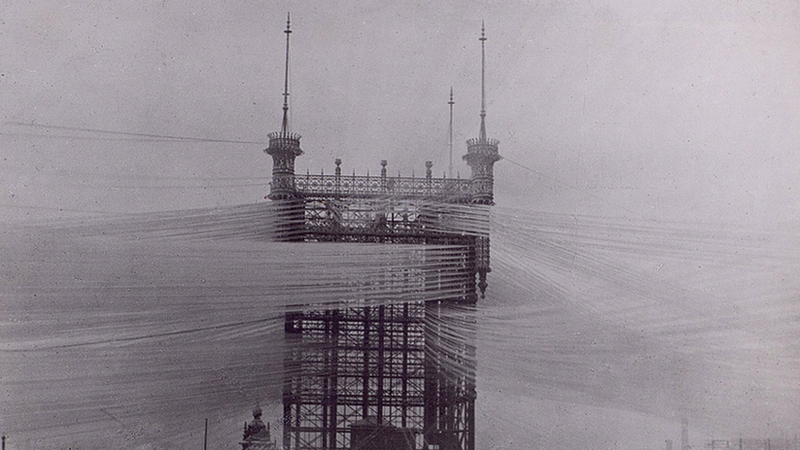 That's because it was used for around 5,000 phone lines—literal lines—from 1887-1913.